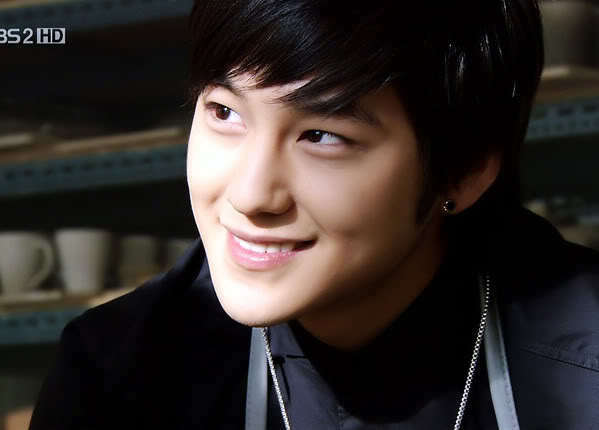 URI KIM BUM!!!!. . Wallpaper and background images in the Ким Бом club tagged: kim bum photos actor.